MILWAUKEE — Donations for Milwaukee Police Officer Matthew Rittner, who was killed in the line of duty Wednesday, will be accepted at any TCF bank branch. 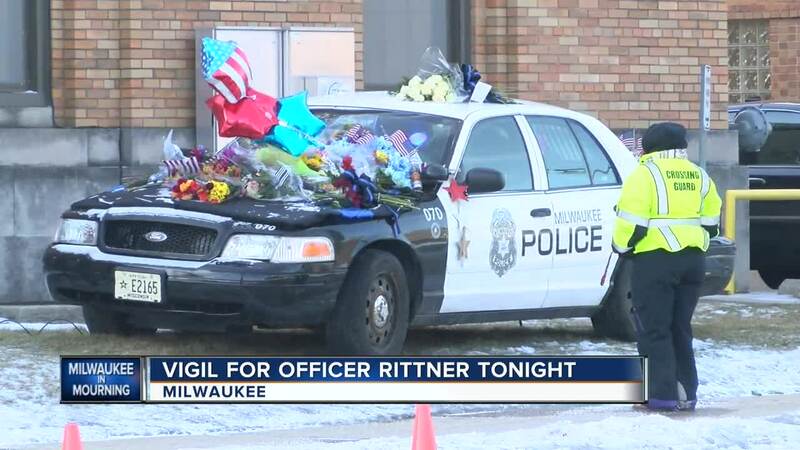 Rittner became the third Milwaukee police officer to die in the line of duty in eight months. Rittner was part of a tactical enforcement unit serving a warrant near 12th and Dakota on Wednesday morning.